Lollywood's obsession with Javed Sheikh and what should be done about it? Lollywood’s obsession with Javed Sheikh and what should be done about it? It was Eid-ul-Fitr 2018 and I decided to go out and watch a movie with my friend. 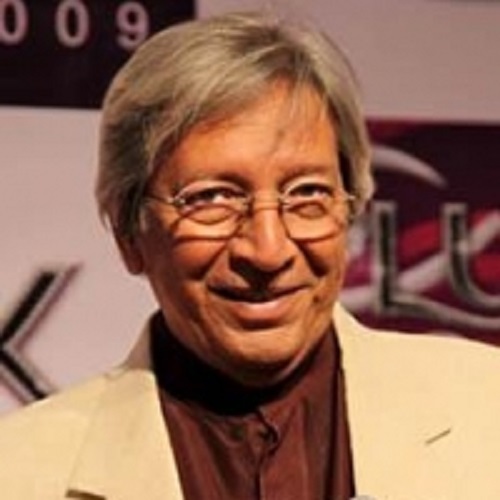 As we entered the multiplex, I saw the posters of a few running Pakistani films, and surprisingly one element common in all those posters was Javed Sheikh. We entered the cinema hall after having bought the tickets for ‘Saat Din Mohabbat In’ (a film which was to feature Javed Sheikh). Trailers for a few upcoming films were playing and to my surprise, two of those films ‘Teefa in Trouble’ and ‘Jackpot’, starred, guess who, Javed Sheikh! And that got me thinking “Yaar Ye Har Film Mein Javed Shiekh Ka Hona Zaroori Hai Kya”. From selling dairy milk to housing projects on the small screen, having a supporting role in almost every film, and having films to his portfolio as a director and producer, Lollywood’s poor guy Javed Sheikh has been a classic victim of overexposure! 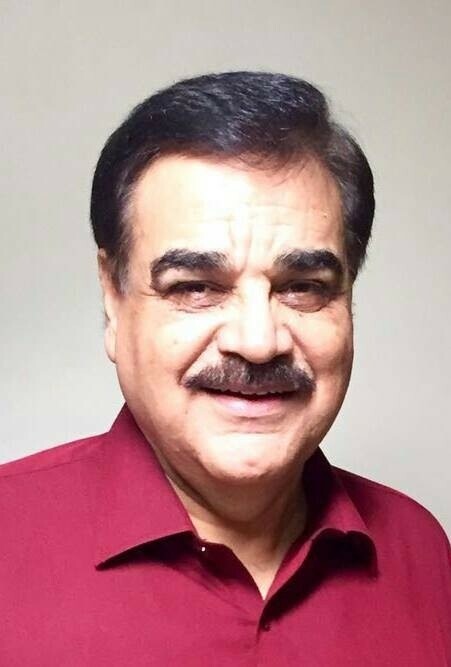 Abid Ali: One of the greatest performers that the industry has produced, Abid Ali has a range of acting repertoire in him that is simply unmatched. 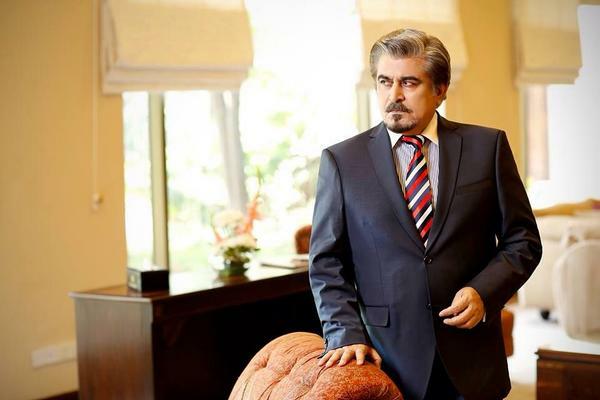 He was last seen in Lollywood film Moosa Khan way back in 2001 and we would love to see him act in a film or two. Jamal Shah: Seen in films like Ho Mann Jahaan, Revenge of the Worthless and Hijrat, Shah made his presence felt like a breath of fresh air. He adds a dash of realism in his characters which adds a certain raw edge towards his performance. This gentleman should definitely do more films. 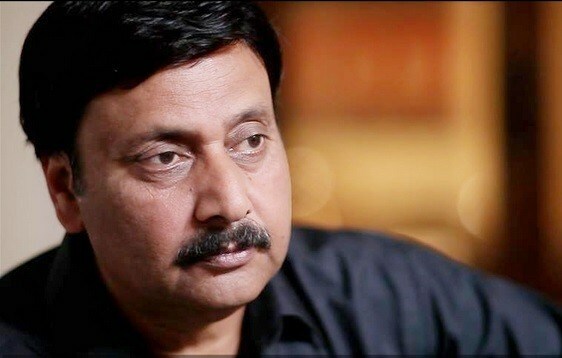 Waseem Abbas: A great actor who not only he has a penchant for comedy but has given many dramatic performances in other genres as well. Abbas made a comeback to Lollywood after a long hiatus with Punjab Nahi Jaungi after being seen in Aina Aur Zindagi way back in 1982. This man needs to do more films. 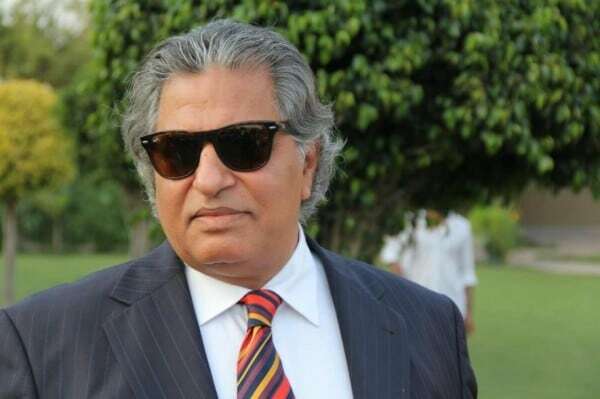 Asif Raza Mir: He is a maverick of talent, who is only getting hotter as he ages. The actor has proved his versatility in recent films like Maan Jao Na and Parwaaz Hai Junoon where he left quite the impact and we would love to see Papa Mir in more films. Shehryar Zaidi: Versatility is the shining merit of his career. The variety of roles that he has performed has definitely showcased him as one of the finest, but an underrated actor. Surprisingly he hasn’t made it to the silver screen yet! 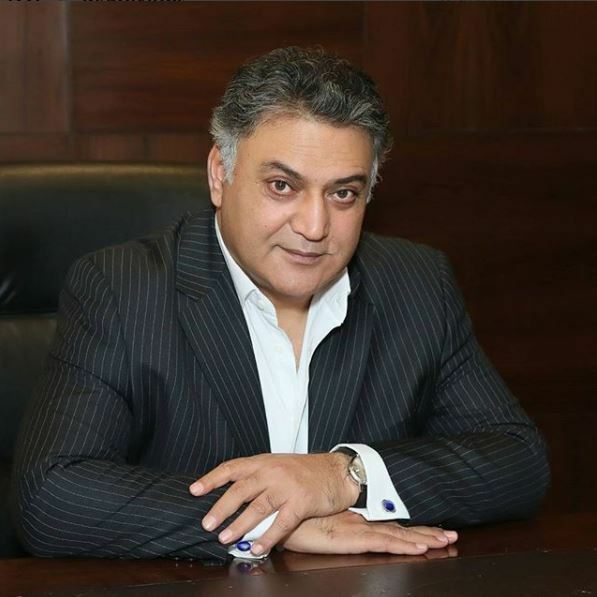 Talat Hussain: The man with a powerful voice has essayed numerous roles with utter conviction and great ease. He has quite a distinctive approach towards acting which makes him a unique actor. We last saw him in Actor in Law and Chupan Chupai, hope to see more of him in more films. Usman Peerzada: Last but absolutely not the least is a man who has carved quite the name for himself not only as a performer but someone who deeply feels for the art. 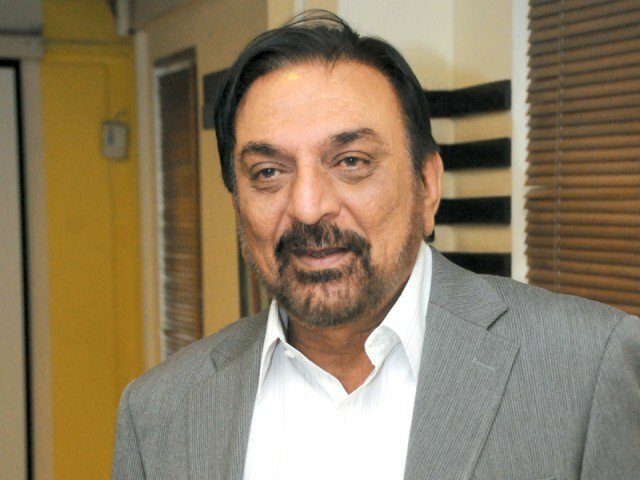 Having graced many Punjabi and Urdu films the veteran actor, however, hasn’t been on silver screen for quite long as his last film was ‘Shararat’ in early 2003 directed by his wife Samina Peerzada. So let’s hope Lollywood’s fascination with Javed Sheikh takes a break and we have other faces appearing on the silver screen too. We’re not saying we don’t want Javed Sheikh in films, because we definitely love Sheikh sahab, it’s just that he should do less films is what we feel. What do you guys think? Comment and let us know.